Justin first joined the Animal Keeper Poway team in 2010. He has always been a lover of dogs and all animals. Justin previously spent time working at a retreat where he got to work with Zebras and other kinds of wild animals – an unforgettable and valuable experience. 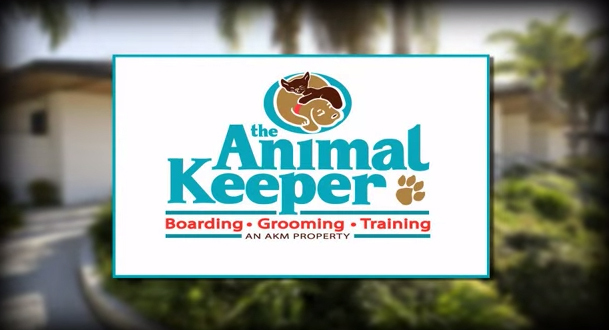 He became interested in dog training after coming to The Animal Keeper and becoming a camp counselor. He wanted to learn not only for his own personal interest but so he could better his skills as a camp counselor. Justin currently has 4 of his dogs: Lady (pit bull mix), Kingston (pit bull mix), Mitch (pit bull mix), and Billie (shiba inu mix). Edgar enjoys teaching dogs and coaching their human families. He especially enjoys helping children build a bond with their pet. Edgar is also a great problem solver – he specializes in helping dogs who pull on leash and demonstrate dog-dog reactivity to develop focus and self-control. Bennett’s background in protecting, serving and teaching (as a life guard and as a guitar teacher, amongst other things) combined with his love for animals, created his path to being a dog trainer. His experience with pet care includes managing large dog play groups and certification in dog CPR and first aid. Bennett is a proud member of the Association of Professional Dog Trainers (APDT). As a trainer Bennett wants to set his clients and their pups up for the best possible life! Penelope has been training dogs and coaching their people for more than 30 years. 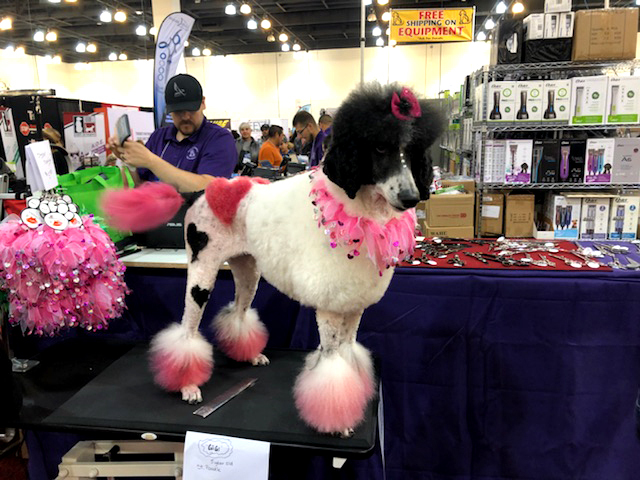 She is a charter member of the APDT (Association of Professional Dog Trainers), and has earned the CPDT-KSA (Certified Professional Dog Trainer, Knowledge and Skills Assessed) and CBCC-KA (Certified Behavior Consultant Canine) certifications from the Certification Council for Professional Dog Trainers. She is the author of: “Puppies! Why Do They Do What They Do?” and “Kittens! Why Do They Do What They Do?” from BowTie Press, and “Is your Dog Bored?” in the 2012 Dogs USA, amongst other works. Penny was elected to the Board of Directors of the CCPDT in 2014. She is the Chair of the Exam Committee. Penny is the Executive Trainer for the Animal Keeper /Pet Suites, responsible for coaching staff on animal behavior, body language and more, and creating and implementing training and enrichment programs to enhance the quality of life for pets and people. Learn more about our pet training services.